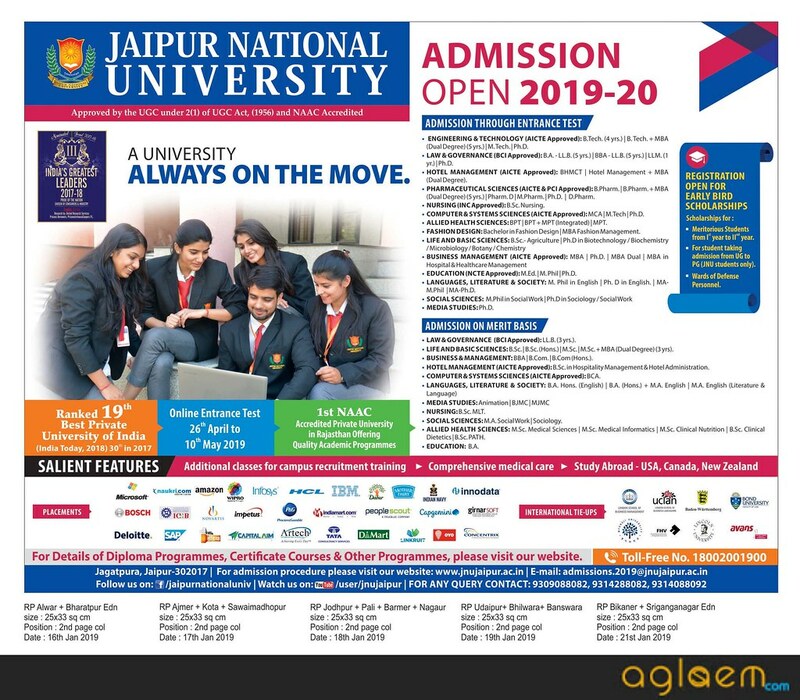 Jaipur National University Admission 2019, offers admission to various UG and PG courses for the academic year 2019-20. Candidates who are searching for UG and PG Courses at Jaipur National University for 2019 session can check all the details like schedule, eligibility criteria, application procedure, and course offered from this page given below. Latest: Login and Registration for Jaipur National University Admission 2019 has been started. scroll down to access the link. Jaipur National University announces the admission of UG and PG courses for the academic year 2019-20. 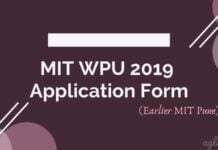 Candidates who are seeking admission in Jaipur National University can check all the details like Course Details, Application Process, Eligibility etc from this page given below. Schedule of Jaipur National University Admission 2019 is given below. Eligible candidates can apply through Online mode. Candidates can fill their Application in online mode from the official website i.e. www.jnujaipur.ac.in or from the dedicated link provided below. Candidates are advised must ensure their eligibility before filling the Application Form. All mandatory fields are indicated by the “*” mark. The application form has 4 sections: Basic Details; Photo Upload; Registration Form; Payment. You can submit each section by clicking on “Save & Continue” button. Once you submit the application you will be received an email containing login details to log on online application portal. You will also then have the option to save your application (in .pdf format) to an any desired location or take a print of the same. If at any time you need to review the status of your application you require your login details. Before filling the form please ensure you have your email id, a digital copy of your passport size photograph and other details ready. Please fill all the details in the Personal Information section. 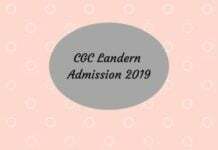 Applicant Name on the basis of 10th class/grade certificate. Please do NOT add any prefix title such as Mr. or Ms. Enter your Date of Birth, as in your 10th class/grade certificate, using the Calendar. Please select your Gender, Category and Marital Status. Every applicant has to enter his/her Email ID (address). You MUST have exclusive access (the account cannot be shared by two or more students) to this email account as use this email id to create all your university system accounts and hence do not use a common email such as the center’s email id. If you do not have an email id, please take a few minutes to create one using Google (Gmail), Yahoo (Yahoo Mail) or any other preferred service provider. Please select the document you plan on attaching to your application to verify your Proof of Residence. B.Tech. : Biotechnology | Electronics & Communication | Computer Science | Electrical | Food Tech. | Chemical | Mechanical | Civil | Electronics & Computer Engg. M.Tech. E&C | M.Tech. Electrical | M.Tech.- Computer Science | MCA | MBA | MBA (Hons.) | MBA (Dual Sp.) 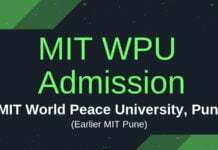 | MBA in Hospital & Healthcare Management | M.Pharm | M.Ed. | LL.M. A merit list will be declared for those candidates who successfully cleared the online CET which will be held from 26 April to May 10, 2019. Candidates will be selected in order of merit in all the categories. The result of the exam is declared on the website www.jnujaipur.ac.in. The venue and dates for GD & PI will be intimated to the candidates on their registered Email IDs. 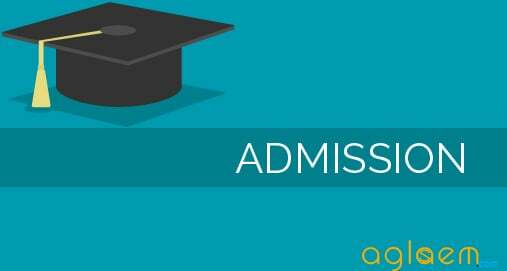 Click Here for FAQs regarding Jaipur National University Admission 2019.
after bachelors degree is student is eligible for combined defence service examinations conduct by upsc?